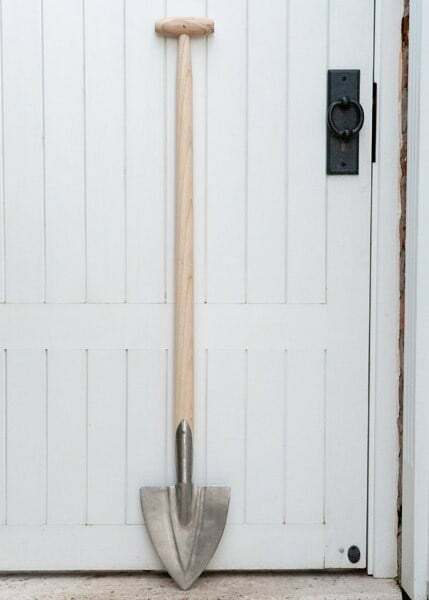 With a pointed leading edge, this sharp spade is great for penetrating into difficult ground to dig, plant and cut roots - the tapered head being ideal for crowded borders where precision is key. 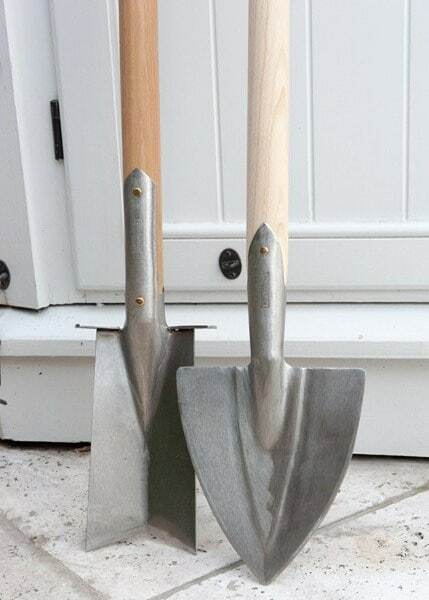 The spade has a longer handle for easier digging in hard to reach areas, with less bending - helping you avoid the backache that usually goes hand in hand with long digging sessions! 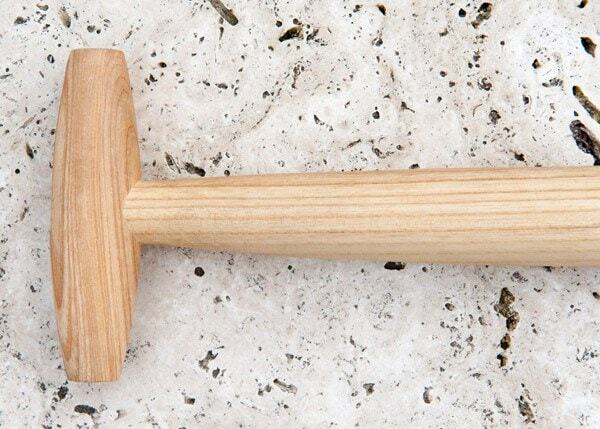 The spade is forged from stainless steel and finished with an FSC-certified ash wood handle with an ergonomic T-grip. Supplied with a 10-year guarantee on steel parts (1 year for the handle). My 1st choice spade for over 15 years. I use it for planting and weeding in busy borders, for edging lawns, breaking up stony or rooty soil, splitting perennials, dandelion removal, and more tasks besides. 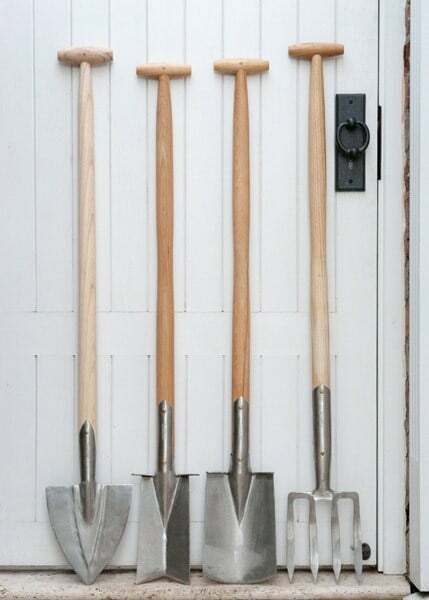 It's the tool I take to see what needs doing, because it's a great all-rounder: tough and well-balanced, it's a small spade or a big trowel. Wouldn't be without it.